Both Phoenix locals and those traveling to Phoenix alike can appreciate the art of a good #foodie photo. 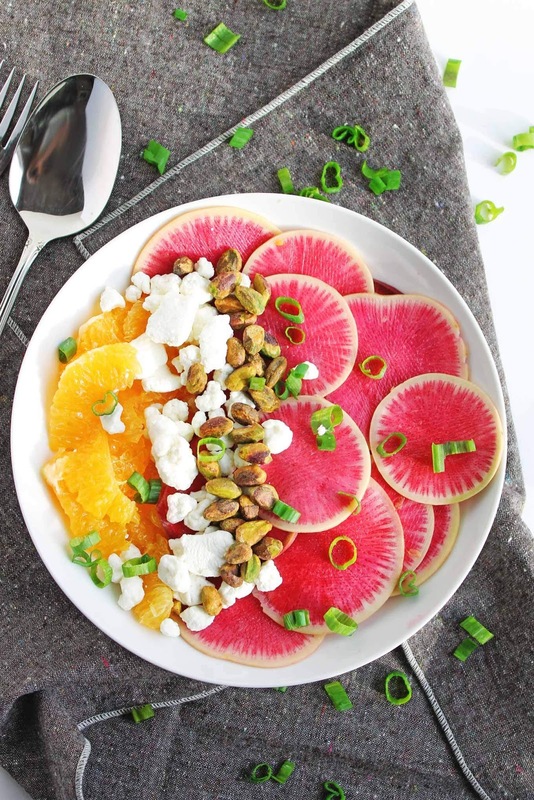 If you have not been living under a rock for the past few years, you would know that Instagram is a hotspot for professional and amateur food photographers. It's the little things in life like capturing the essence of Sunday brunch with my girlfriends that has to be photographed just right--sometimes choosing the place to get your perfect Instagram photo while you're dining out is a piece of cake (literally), and other times you can feel overwhelmed by the ongoing list of restaurants and bars to choose from. Well, today you are in luck! 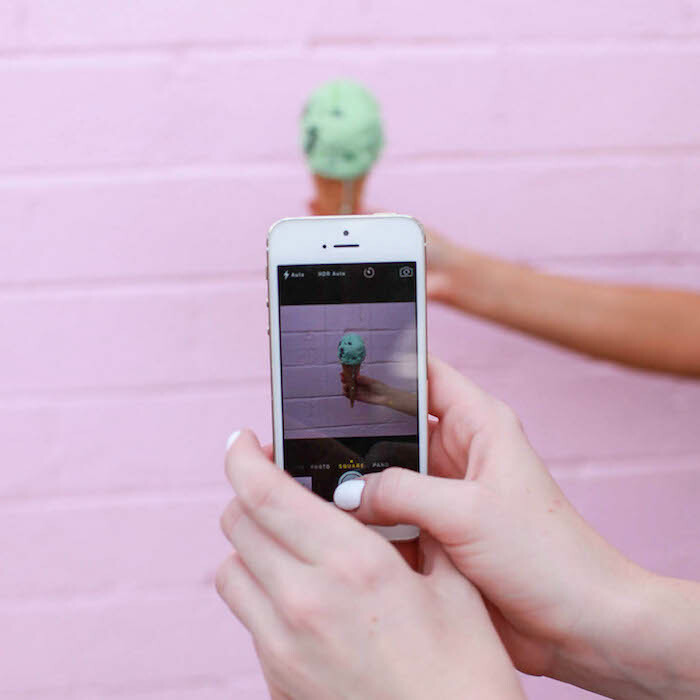 With the help of some well-established Phoenix #foodies, I've narrowed down the list to 8 of the best Instagram spots in Phoenix! Being one of the most popular crêpe spots in town, Crêpe Bar is a must-see destination if you're a fan of French delicacies (or if you're like me, and you are just really into breakfast foods). One of the cutest and hippest spots in the Camelback neighborhood is Chestnut: a farm-to-table dining experience in the Valley. Right in the heart of the Camelback corridor, you'll find this adorable foodie spot. Chestnut Pro-Tip: "Some of the favorite spots for people to take pictures are: by the yellow phone in the front entrance, the striped yellow brick walls anywhere outside, and in front of the murals anywhere in the west patio (especially right in front of the yellow floral cabinet with the yellow chairs). If I'm taking pictures of food I love to use the marble-like countertop from an overhead shot and also the metal community table on the west patio! Sip Coffee & Beer House is a perfect photo opportunity no matter what time of year! With both indoor and outdoor seating, this foodie spot is an Instagrammer's dream! Here you'll find a lot of really unique decor, so you can grab quite a few different photos to choose from when you're looking for that perfect, Instagram-worthy moment! Hankering for some delicious brunch at a chic, Phoenix locals spot? La Grande Orange is my go-to brunch destination with my girlfriends. There is seating both inside and outside, so no matter what time of the year, we can all get together for some coffee and some delicious LGO eats! 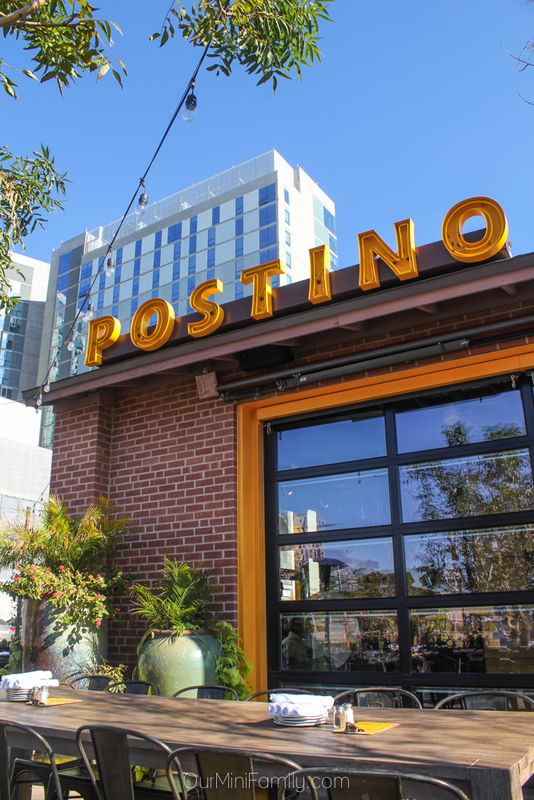 Ask any Phoenix local who has lived in town for more than a year and they can tell you where their closest Postino location is. Seriously, it's that good! Aside from the food tasting amazing, their plates are absolutely stunning! My go-to order at Postino Annex, located just North of the Arizona State University Tempe campus, is their overflowing bruschetta platter! Want to add a pop of pink and all things retro to your Instagram? 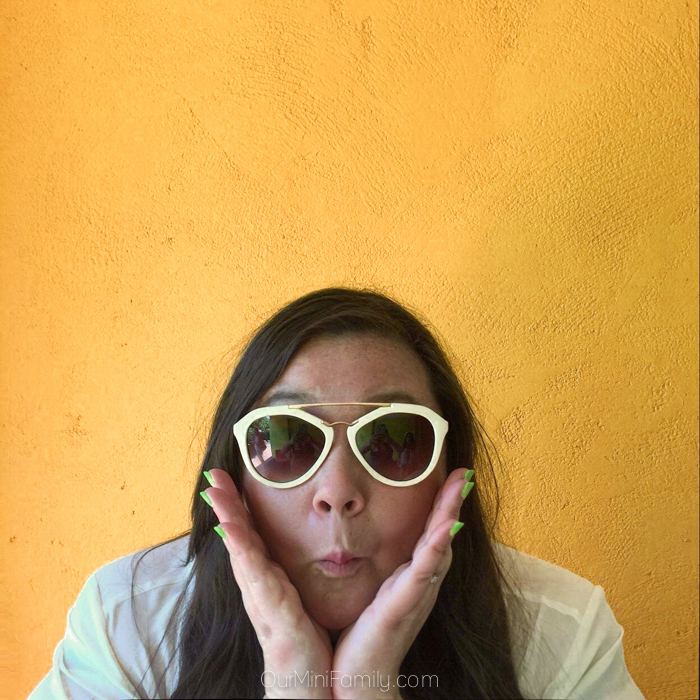 Be sure to stop by Sugar Bowl for an ice cream and a selfie in front of their pink wall outside of the restaurant. Although this locale is technically a hotel, their restaurant is totally memorable and it's definitely worth a trip if you're all about bright colors and a hip atmosphere. As you walk through the hotel lobby, you'll find a lot of bright colors and rooms immersed with natural light. Now, you want to make your way through the lobby and down to the hotel restaurant. At The Saguaro Scottsdale, a boutique hotel located in Old Town Scottsdale, you will find plenty of Instagram moments when you dine at their hotel restaurant and bar: Distrito. Have you ever been to a restaurant with a wall covered entirely in pom-poms? Well, Distrito has one! 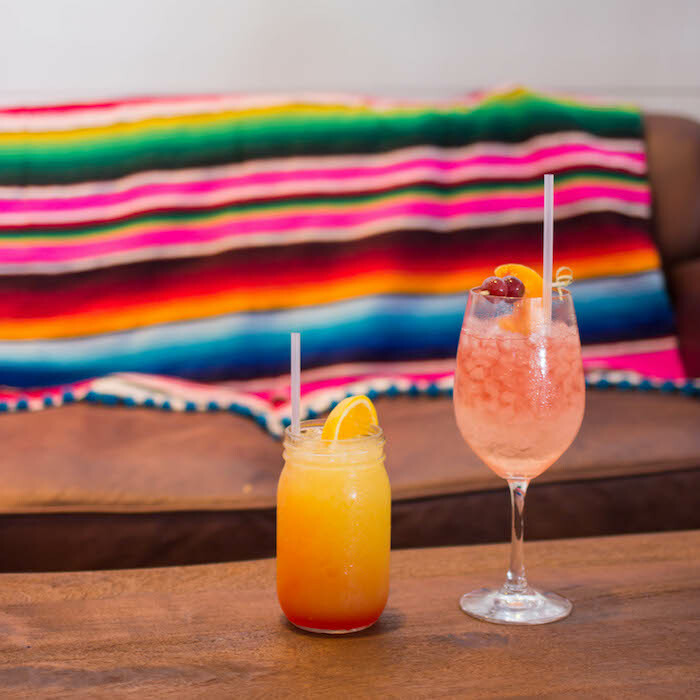 Once you've had a delicious lunch (or afternoon drink) at Distrito, be sure to walk around the rest of The Saguaro and you'll discover lots of Southwestern-inspired decor, along with multiple brightly colored walls! With beautiful indoor and outdoor seating, The Montauk is a must if you're in the Scottsdale area around happy hour! With both good eats and delicious cocktails, this hip lounge is a must-see if you’re in Scottsdale. What other #foodie spots around Phoenix would you add to this list? I love food, food photography, and more food! I love crepes and could eat and photograph them all day. Food has to be my favorite thing about instagram! Mmm I love crepes, too! Yes! Gotta love doing food research! Sweet! 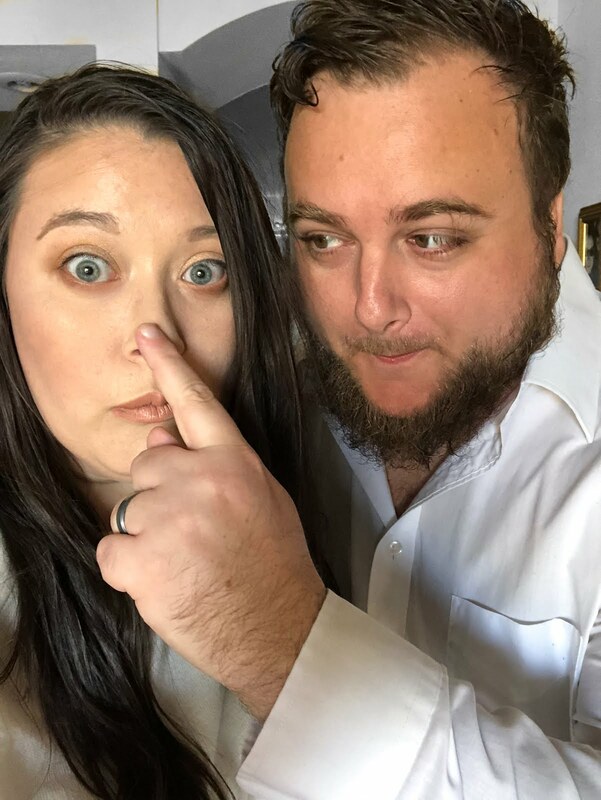 Thanks for sharing, Roxanne! These places sound fantastic spots for some fantastic food photos.It's also a great reference for eating spot for those who want to travel to Phoenix. I kind of adore this post so much. I love taking pictures of food, I am going to have to check these spots out! I would imagine that Phoenix has a ton of spots for some good Instagram photos. From what I have seen, it looks like a very pretty place. While I'm not a foodie photographer I do enjoy good food and since I've never been to Phoenix, it's good to have a few suggestions of places to eat at if I ever do visit. Hope you can make it out to PHX real soon, Amanda! I'm a huge fan of your instagram food pics! They are so bright and delicious!